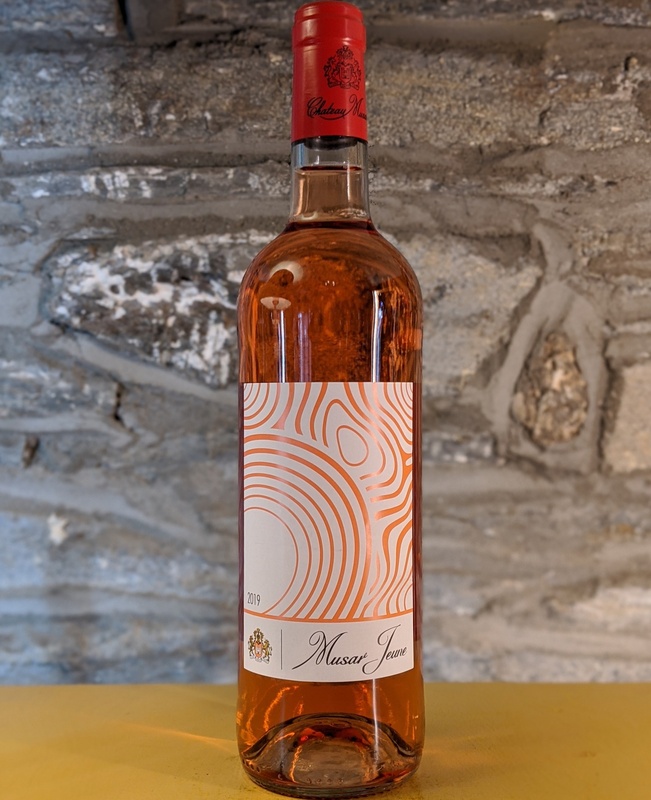 In 2015, for the first time and this an exciting new development for the Musar Jeune Rosé, we have used 5 year old first harvest Mourvedre, which, when blended with 30 year old Cinsault gives the wine more complexity and structure. A pale, coral hue with aromas of pomegranate, pink grapefruit, rose petals and honeysuckle. The palate has floral notes with hints of mandarin, green apples and rosewater.  The 2015 has an impressive structure, it appears light and elegant yet has a rich mouthfeel with good acidity and light tannins.